Meet the new Miss SA! 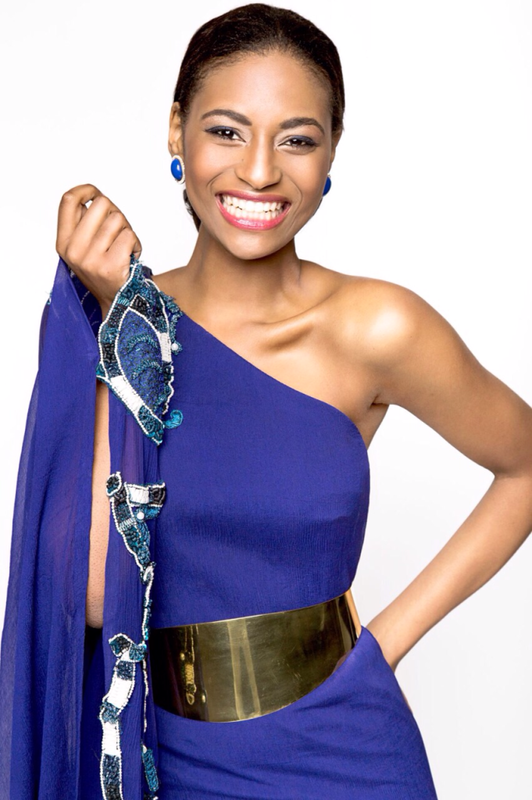 Former first princess Ziphozakhe Zokufa will take over from Miss World Rolene Strauss. Here are a few fun facts about our new Miss SA. She’s only 23 years old and 1,76m tall. Ziphozakhe is from Walmer, Port Elizabeth. She used to a professional singer and travelled the world to represent her country. Ziphozakhe plays the piano, drums, clarinet and guitar. She writes her own music too! She’s a TV production student at AFDA the South African School of Motion Picture Medium and Live Performance. She currently lives in Cape Town and works as a model. 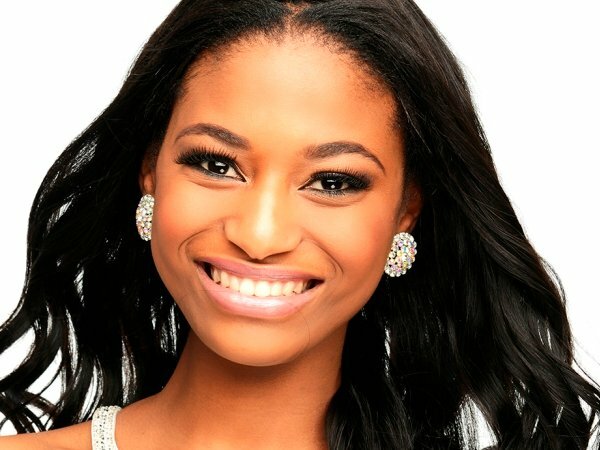 Ziphozakhe will represent SA in the Miss Universe pageant that will be hosted in Doral, Miami, Florida, United States. She considers her parents to be her role models. Her father is a principal and her mother is a teacher. If Ziphozakhe could be able to meet one person, it would be Oprah Winfrey. “I have learnt some of the greatest life lessons watching her shows. She is a powerful media proprietor, talk show host, actress, producer and philanthropist and is a powerful woman who has established her brand with hard work and dedication,” she says. Her favourite meal is steak served rare!